Hell is an experiment you cant survive in Outlast, a first-person survival horror game developed by veterans of some of the biggest game franchises in history. As investigative journalist Miles Upshur, explore Mount Massive Asylum and try to survive long enough to discover its terrible secret... if you dare. 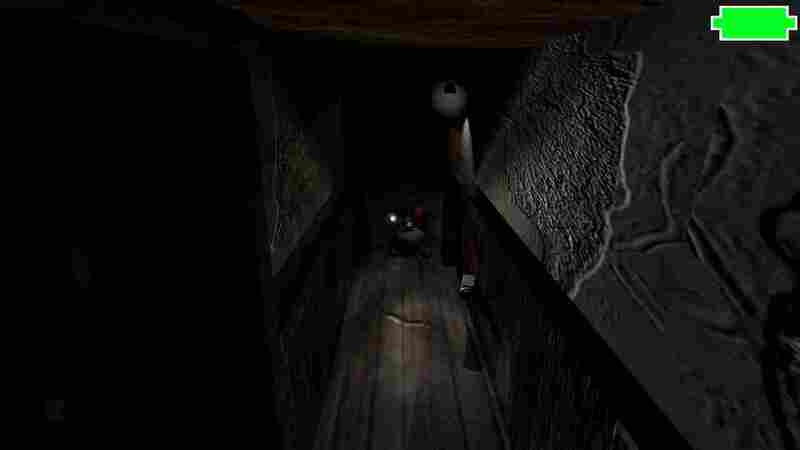 It has an absolutely awesome... atmosphere, really dark passages, riddles you have to solve in almost complete darkness, different pursuers who seek your life and an evil power in the deepest inside of the mountain of the mental hospital in which you are lurking into.